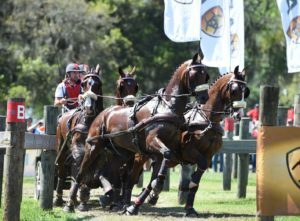 March 12, at the 26th annual Live Oak International. After a show-stopping performance in the dressage phase with an impressive 36.51 score, Weber forged ahead to win the marathon phase with a 112.96. Team Weber then rounded out the week with the cones phase to finish with a final score of 154.70. 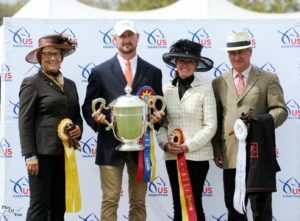 Be sure to check out the pictures from the competition and Saturday’s circus extravaganza on www.Facebook.com/LiveOakInternational. Follow Team Weber’s tournament schedule on www.ChesterWeber.com as he prepares to take on competition in Europe this summer. 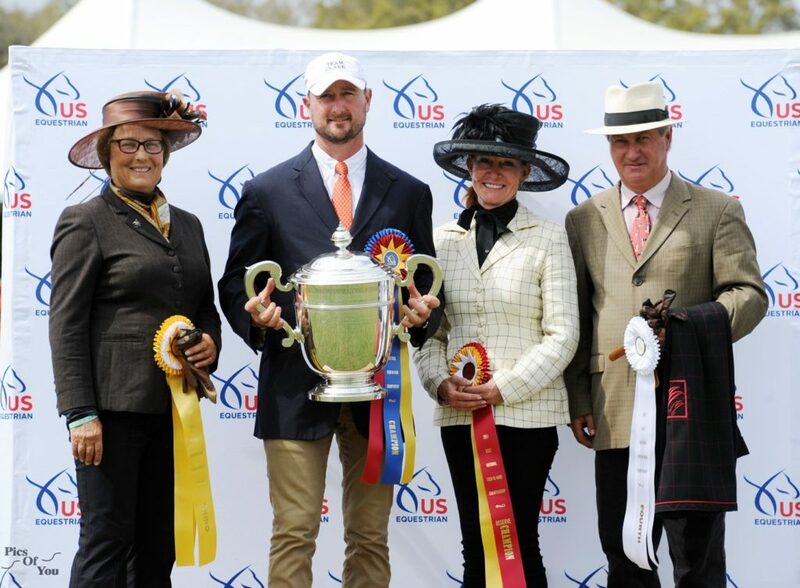 Learn all about Chester Weber’s latest results, favorite equestrian products, and his star four-in-hand team on his official social media sites on Facebook and Instagram @ChesterWeber.